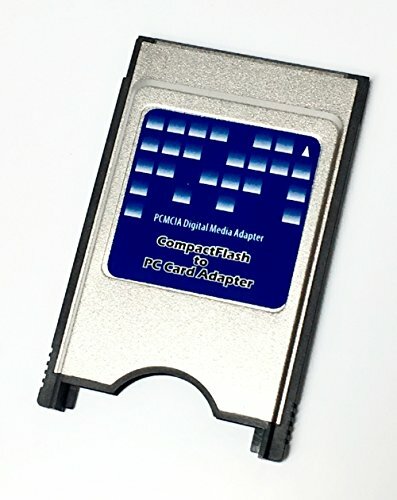 Features: Converts Type I CompactFlash Card into Type II PC Card format. Maintains full functionality of CompactFlash Card with no degradation in performance. Use in any Notebook or PC Card Drive. 100% CFA compliant. High Capacity, low power, high speed. Improve speed of image transfer from digital camera to workstation. If you have any questions about this product by Digigear, contact us by completing and submitting the form below. If you are looking for a specif part number, please include it with your message.